The North Perth Family Health Team is here for you as a resource to provide you with education about Chronic Obstructive Pulmonary Disease (C.O.P.D.) and asthma. Your physician and our highly qualified pharmacist will provide testing, self management education and support along your health care journey. 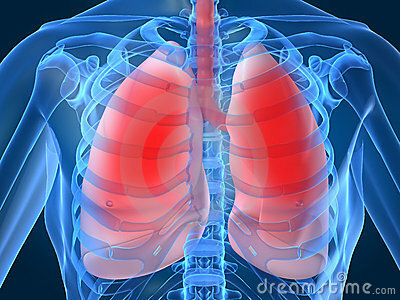 COPD, or chronic obstructive pulmonary (PULL-mun-ary) disease, is a progressive disease that makes it hard to breathe. "Progressive" means the disease gets worse over time. COPD can cause coughing that produces large amounts of mucus (a slimy substance), wheezing, shortness of breath, chest tightness, and other symptoms. Cigarette smoking is the leading cause of COPD. Most people who have COPD smoke or used to smoke. Long-term exposure to other lung irritants, such as air pollution, chemical fumes, or dust, also may contribute to COPD.